You have a few seconds to make an impression. A Recruiter or HR Officer sometimes receive hundreds of CVs per day. If your CV is missing information, presented poorly or difficult to read, you are relegated immediately. So, write a CV they will sit up straight for. A cover page or intro in the body of the mail is important and this should include salary expectations, notice period and why you are suited to this vacancy. Make sure your personal details at the top of the CV are correct. We often find a good candidate, but there are no or old contact details. 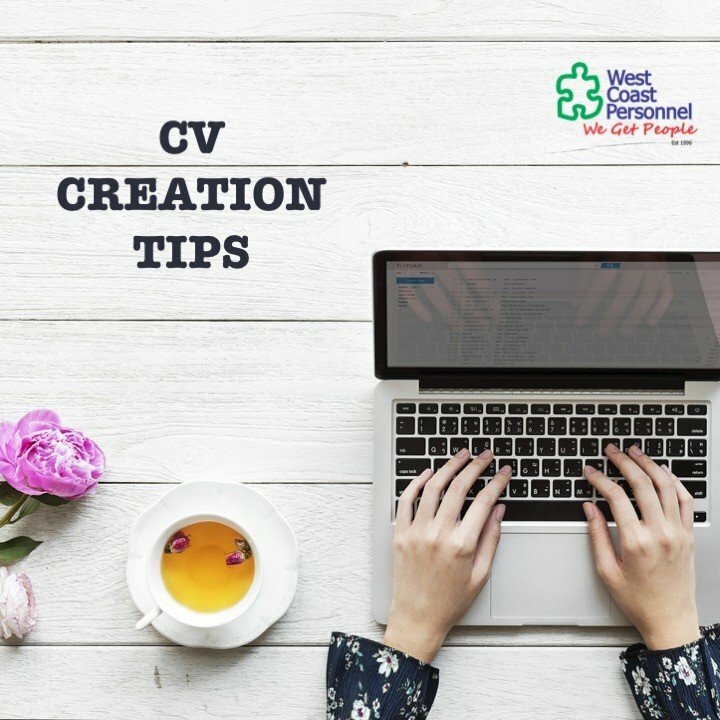 CVs are stored in files or extracted from mails by systems, make sure your number is on the CV attachment, not just on the mail. When you write a cv list all academic achievements, courses, qualifications and computer packages you have worked on. Recruiters often use search methods that use key words to search, if your CV exclude these key words, you are not found. List each position you worked at, the company name, your title at the company, your starting and finishing date, a detailed job description (remember key words) and your reason for leaving. Include references when you write a cv. These references need to include your direct report. Do not omit jobs from your CV. Recruiters and HR officers do pick up these omitted jobs in our verification checks. We don’t mind gaps, so long as there’s a sufficient explanation. Include a pic on your CV if you can, just a head shot. People remember a face easier than a name. No cat pics, no holding a beer, no wedding pics, just a ID style pic. – Avoid mixing up first and third person or present tense and past tense. – We see some real shocking email addresses and they give us an instant negative perception of a candidate. Try to stick to using your name with an email address. More and more businesses are now carrying out extensive background checks prior to taking somebody on board. Nearly everybody embellishes their achievements in jobs on their CV, but stretching the truth could land you in hot water. We have seen many candidates trip themselves up. Put yourself in the shoes of the recruiter. They want a nice punchy CV that quickly gives them all the info they need. They don’t want to plough through long paragraphs, nor will they probably have the patience to do so. Another classic faux pas is when candidates put their CV in the wrong chronological order. You should always list your most recent employment and latest achievements first within that position. We have even come across CVs where people kick off with a Winston Churchill or Shakespearian quote. A guaranteed way to quickly get your CV binned. A snappy introduction should mention which industries you have excelled in and what skills you would bring to your new role. Don’t waste this chance to impress by just rolling out some meaningless soundbites. And always take the time to make the introduction bespoke to the role that you are applying to.